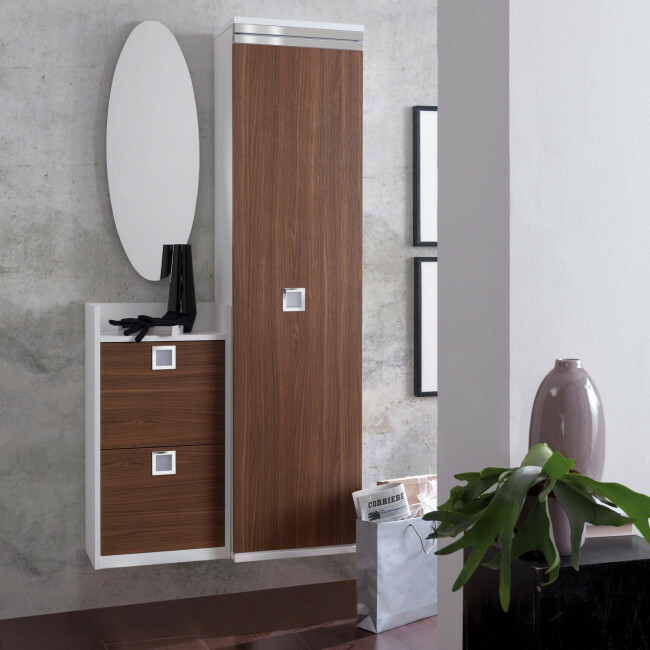 Family F15 is a small hall cabinet equipped with sliding door, shoe rack and oval mirror. 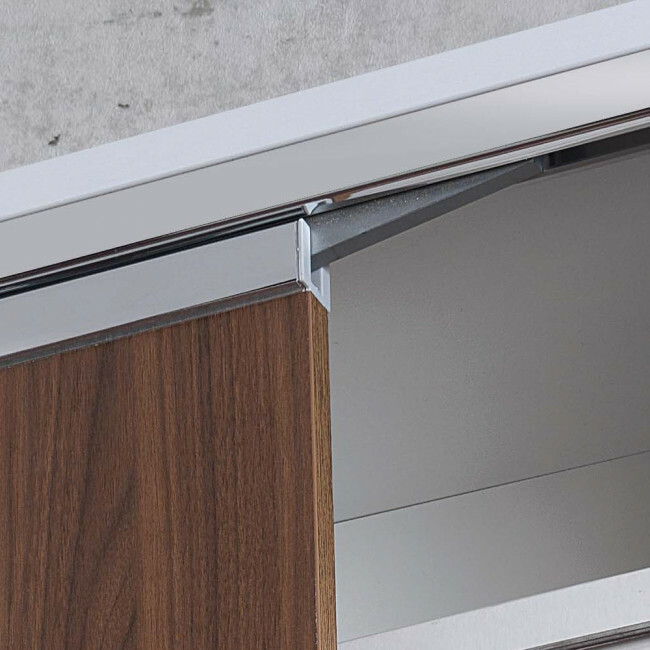 It takes up only 90 cm and, thanks to the sliding mechanism of the door, reduces even more the encumbrance of the door during the opening. 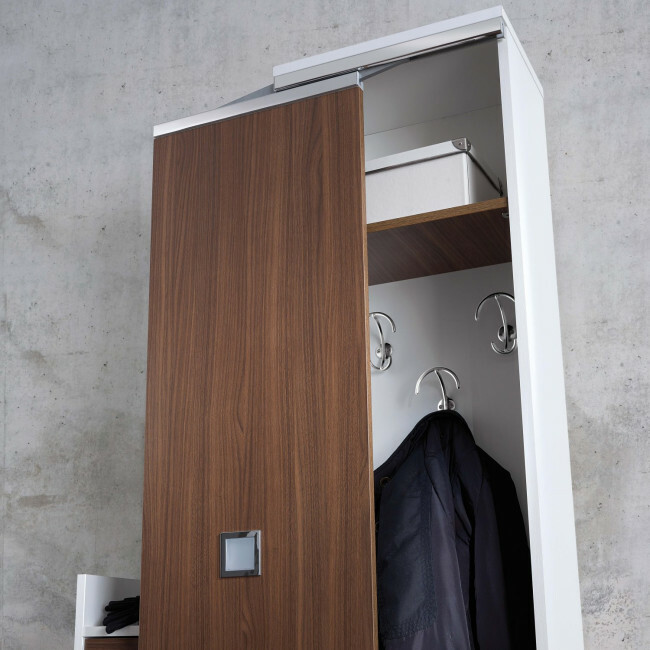 The internal part of the cabinet features three hooks for jackets, coats and scarves but also bags or small boxes containing different objects. 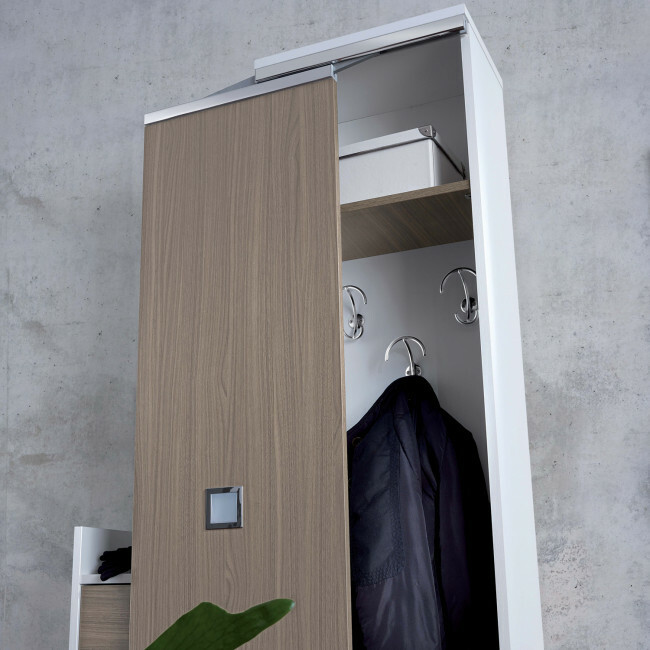 Another elegant storage unit with drop down doors is placed next to the cabinet and it can contain up to 8 pairs of shoes. This shoe rack comes with a convenient top on the upper side for decorations and accessories. The whole composition also includes a mirror, useful for a quick look before going out. Shoe Rack: cm 45 h.86 d.26 melamine coated wood. 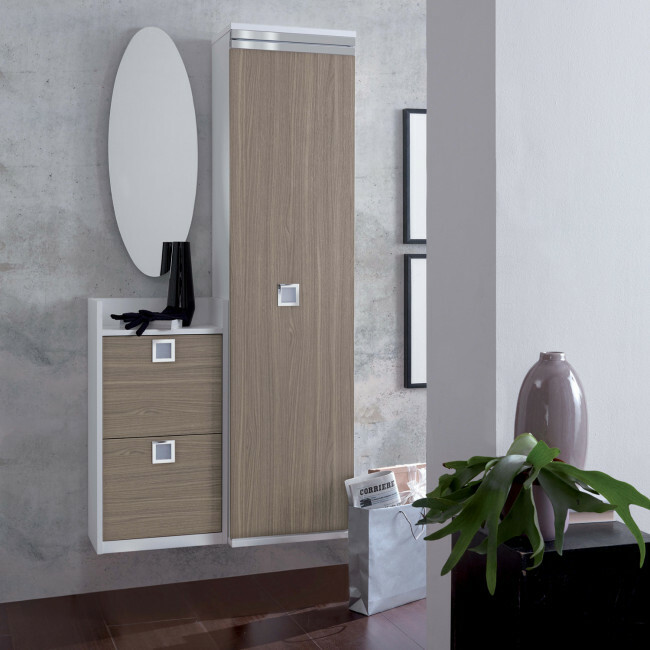 Family F15 belongs to Family collection, which gathers modern hallway furniture, designed to offer a high level of flexibility in terms of configuration. By visiting our shops and Partner Retailers you will receive professional assistance in creating the perfect furniture solutions for your own space. 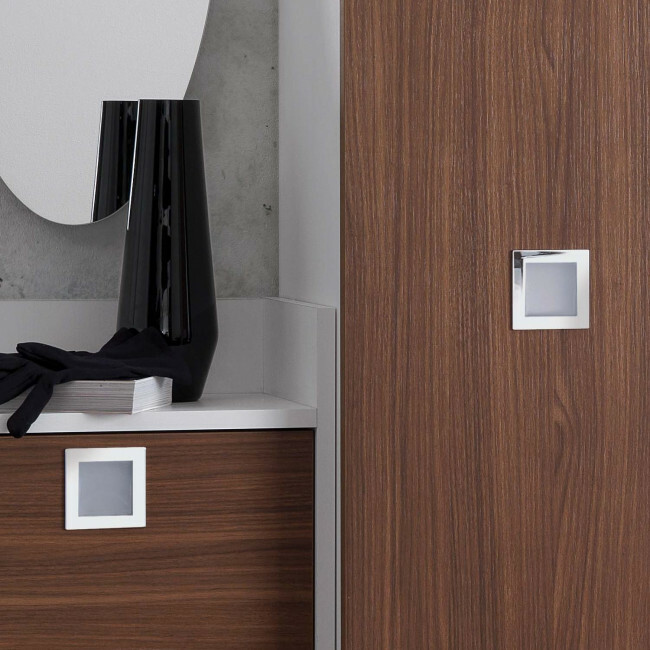 Panels, cabinets, hooks, shelves and drawers allow a great deal of customization in terms of sizes and finishes. 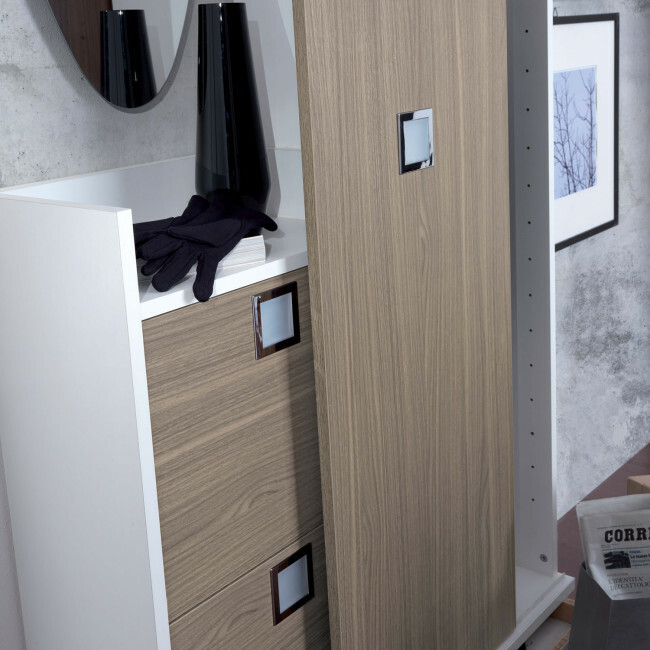 Compositions can be equipped with additional mirrors, coat hooks and drawers, shelves, shoe-racks, storage units and ironing kits. You can purchase the whole composition or the single elements only. You can find all customization possibilities of this hallway furniture or the single elements composing it by using the configuration menu..